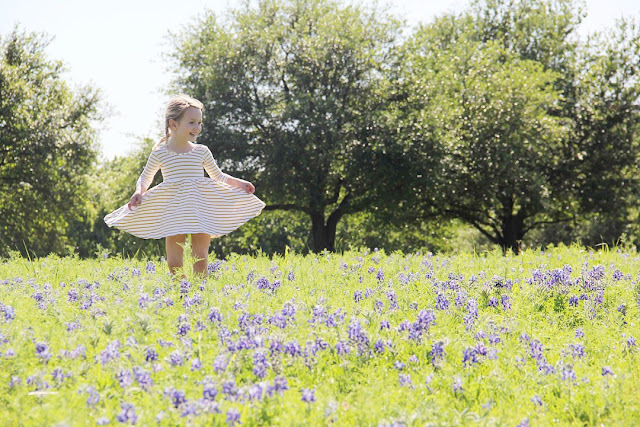 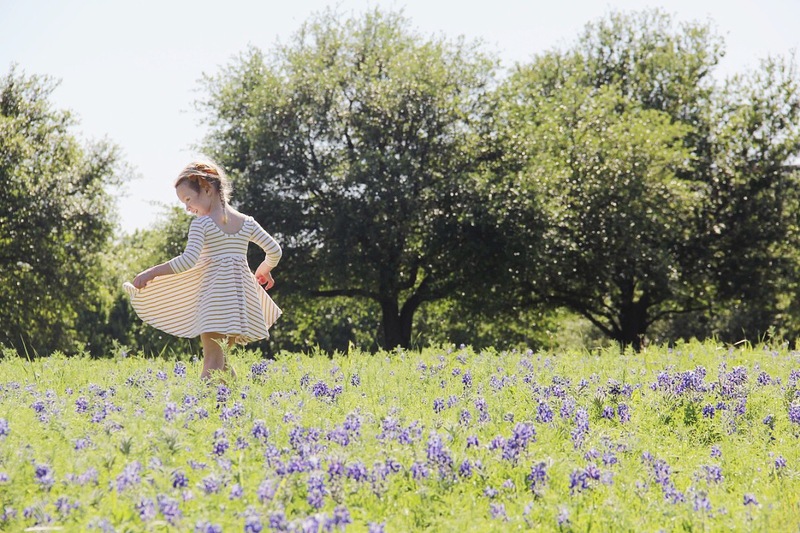 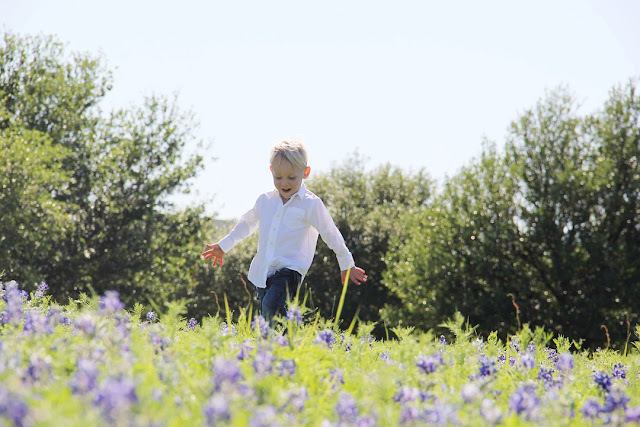 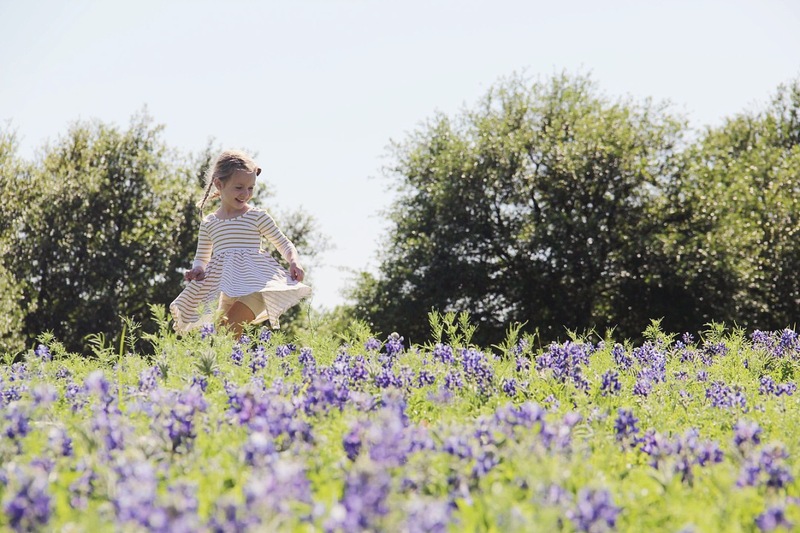 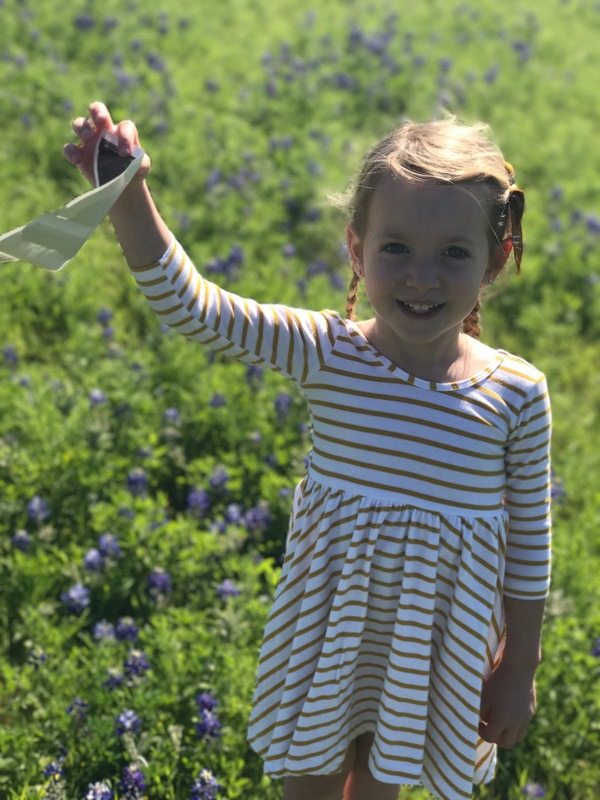 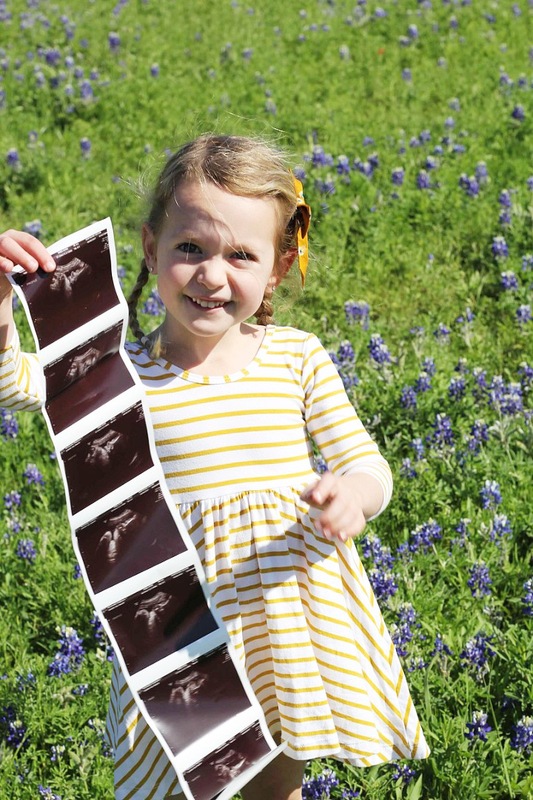 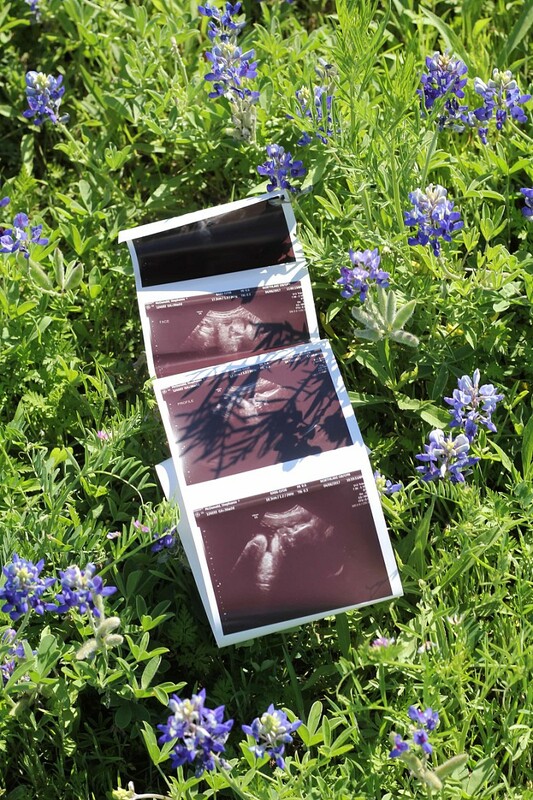 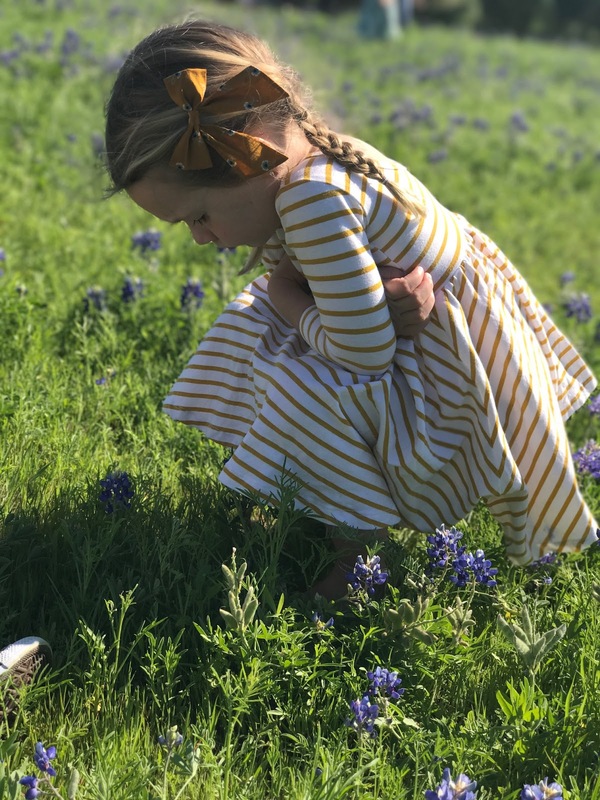 While I wait impatiently patiently for our first 48 hour/sibling meeting hospital pics and newborn pics I thought I would quickly share these bluebonnet pics I captured of the kiddos just 1.5 weeks before Addilyn's arrival. 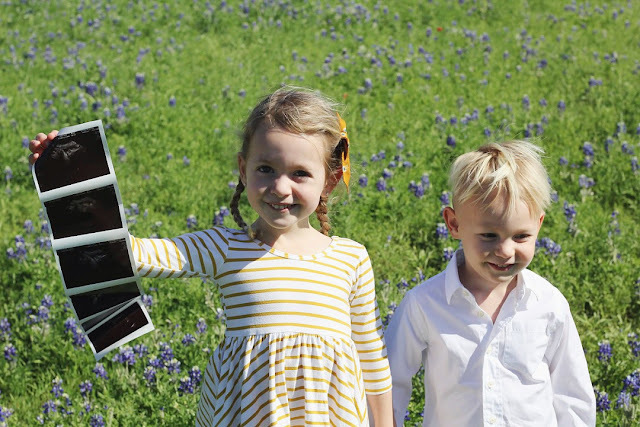 I'm so glad I at least captured a couple cute photos because the photoshoot ended with my 36 weeks pregnant self carrying two crying toddlers to the car after they got stung by bees. 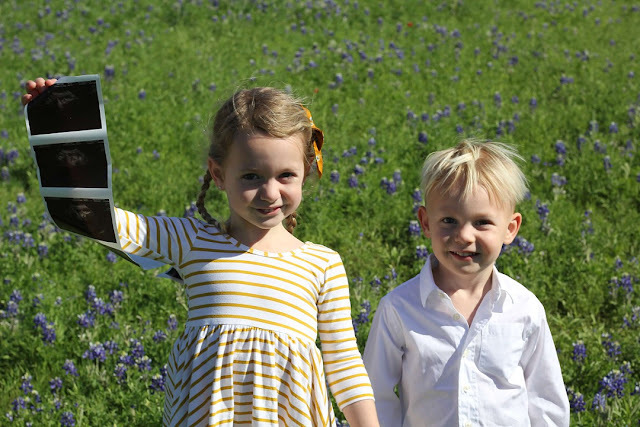 I thought they were just overreacting about the itchy weeds but nope...mom fail...they actually both got stung. I thought Cayson was just crying he got stung because Isabella was but the next day he clearly had a bee sting mark. Ugh so sorry sweet babies but at least we captured some annual photos;) the price we pay for photos and beauty! 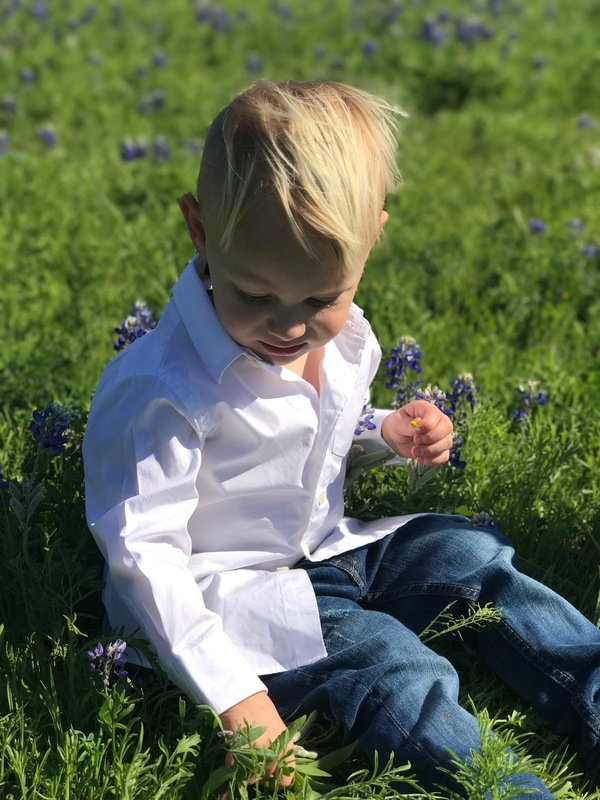 Poor Cayson looks like Albert Einstein when his hair gets unstyled haha!